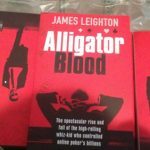 James Leighton's Alligator Blood is set to become a Hollywood film by Robert Luketic, director of the MIT blackjack team movie '21'. 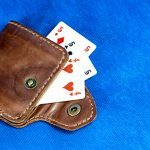 On November 7th, you will get the opportunity to learn about the biggest scandals in the poker world when the book is officially launched. 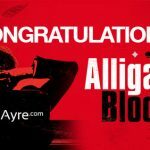 On November 7th, James Leighton’s newest work Alligator Blood will be released and we’re giving you the opportunity to win a copy hand signed by the author. 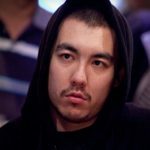 In poker news, Lee share his insights about the latest book of James Leighton called 'Alligator Blood'. 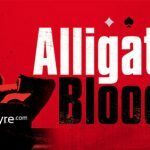 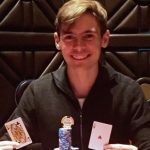 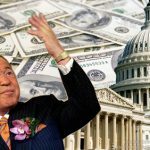 In poker news, Lee had an interesting interview with James Leighton about his upcoming true story poker book called "Alligator Blood"